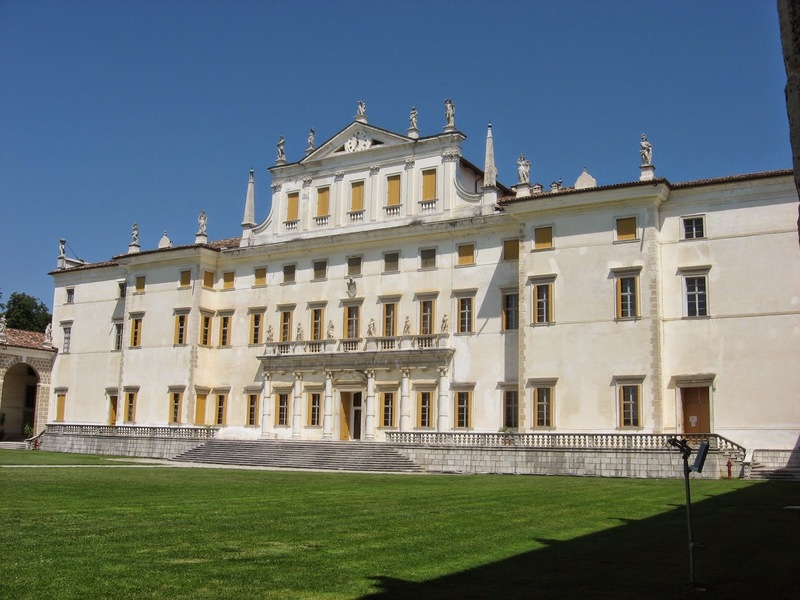 It's going to be a rich and stimulating Sunday the 12th of April in the wonderful location of Villa Manin (Passariano, Udine, Italy) whose huge park, all dotted with yellow narcissi in this month, shows the brightness of spring. At 5pm there will be a meeting with Jonathan Casey - chief curator and archivist del National World War One Museum at Liberty Memorial (U.S.A.). Casey's intervention, with the aid of previously unreleased images from the American museum's archive, is going to go deep inside the American experience of World War I. Later on, at 6.30pm, in the same venue, people can attend the performance entitled "Chiamate alla vita" (Calls to Life) written by Vincenzo Tosetto and Alessia Cacco. The show is based on letters and correspondence and tries to offer a wide view on the female side of the story (the protagonists are mothers, sisters, brides, lovers) on the background of the rapid depopulation of the Friuli region, on the border between Italy and Austria and Italy and Slovenia.